As a member of the Service Desk within the Shared Technology Service, you will play a key role in the delivery of high quality technical support for the business and the customer, whilst delivering exceptional customer satisfaction and a personalized service. This position requires a high percentage of incident resolution, problem-solving and technical skills using various diagnostic tools. In addition, inter-personal skills are required to guide customers through situations, providing the highest levels of resolution, support and customer satisfaction, in-line with company policy and procedures. This may often be under challenging; conditions. Record and where possible, resolve customer queries using various diagnostic tools and interpersonal skills. Record, and where possible, fulfil service requests. Own and progress incidents and requests with other Technology teams, on the customer’s behalf. Manage high impact incidents affecting the technology systems and environments. Provide the highest levels of customer support and satisfaction in-line with the Dow Jones policy and procedures. Responsible for answering telephone calls in a polite and timely manner whilst achieving agreed call wait levels. To ensure all calls are logged accurately and categorized correctly with all relevant information being recorded. To ensure that Operational Level Agreement and Service Level Agreement levels are adhered to at all times. To prioritize workload, and escalate high priority calls to Service Desk Management as necessary. To work using own initiative and work within a team environment. To understand and undertake the roles and responsibilities outlined in the Incident management process to the highest standard. To strive to deliver continual service improvement, proactively suggesting improvements to the incident management process to the Incident manager or other process areas as identified. To manage and handoff incidents and service requests to offshore locations and coordinate with these teams as necessary. To maintain a comprehensive understanding of the Service Desk knowledge base systems to deliver an unparalleled customer service experience. To strive to attain the highest possible first time service resolution rate for customers. To actively promote the Service Desk team to adhere to good practice and ITIL process wherever necessary. To liaise with other members of the Service Desk in relation to Incidents and Service Requests and to maintain strong general communication lines. To maintain an up-to-date level of knowledge with regards technology, in particular security policies and company standards. The role holder would be expected to develop a comprehensive knowledge of the company’s business plans and organization, including key users of technology and their needs. The role holder will receive an incentive payment for attaining the highest level of customer satisfaction and meeting all related Service Desk targets. Work as part of a 7x24 operation, providing on-call support and onsite support overnight as required. Must be willing to work unsociable hours on occasion and be prepared to travel between locations as needed. An excellent telephone manner is required together with the ability to handle challenging support situations with a calm and methodical approach. Formal education preferably. Desirable qualification in a technical discipline, demonstrating skills in the understanding, investigation, analysis and presentation of complex information. Desirable to hold ITIL qualification V3 Foundation level. Desirable to hold Microsoft Certified Professional, Microsoft Technology Specialist or equivalent technical certification. Desirable to have previous experience of working with RemedyForce and JIRA or another relevant Service Management tool. Desirable to have experience of working with Active Directory, SAP, Google Mail, MS Office, Windows and Mac environments, and have a good understanding of networks. Relevant experience in a Service Desk or Call Centre environment. 2 years’ experience in a Service Desk / Help Desk environment is desirable. Strong Team Player, excellent communication skills, excellent organizational skills, self-motivated / drive, Flexible. Good interpersonal skills for written, oral and face to face communications, both within Technology and the business. 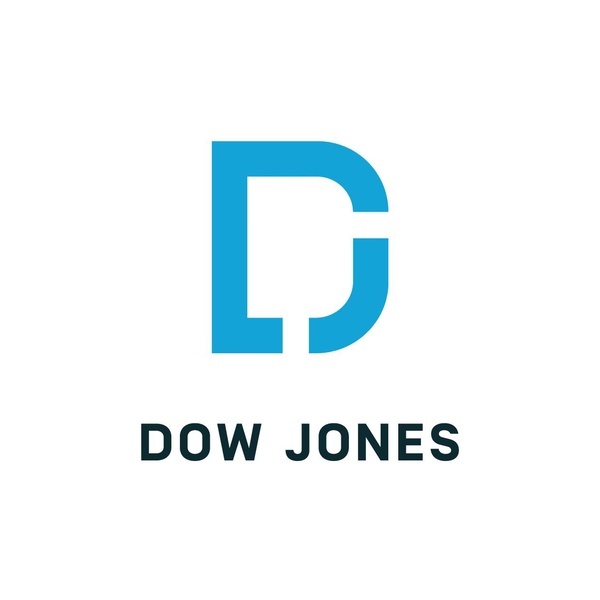 Dow Jones is committed to providing reasonable accommodation for qualified individuals with disabilities, in our job application and/or interview process. If you need assistance or accommodation in completing your application, due to a disability, please reach out to us via email . Please put “Reasonable Accommodation" in the subject line.